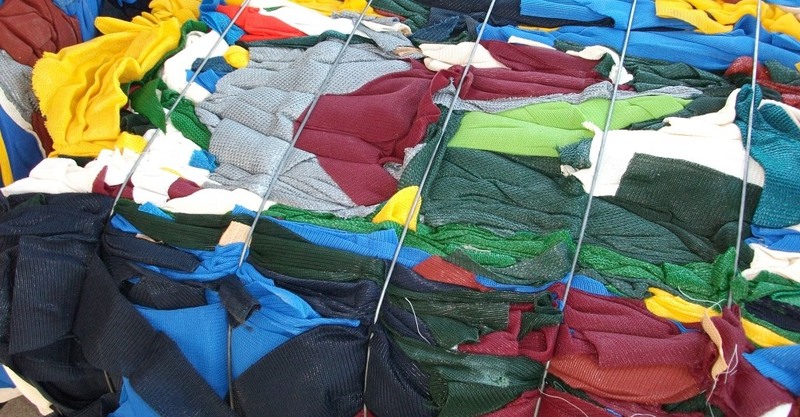 facility in New Zealand recycles all fabric scraps and damaged – returned shade sails. heat inside the building without using energy. 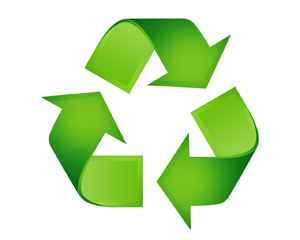 water and fertilizer that a tree will use before it is effective shade. Shade Sails over a pool or pond reduces algae growth, which necessitates less use of chemicals and filters to control algae.